This ball is considered the beginner or basic ball, and is the starting point for people who want to explore YBR®. 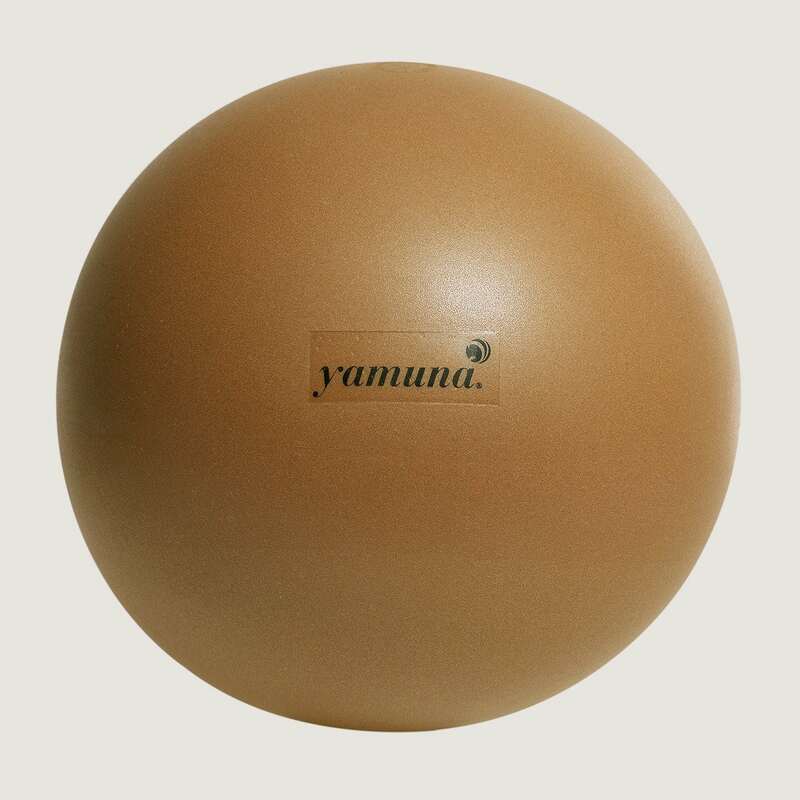 This ball is considered the beginner or basic ball, and is the starting point for people who want to explore YBR®. It has a softer edge and more give, while still supporting your body weight. This is the ball we recommend most for doing abdominal, chest and sideline work. It is also the recommended ball for the Save Your Lower Back and Pregnancy routines. If you have osteoporosis, fibromyalgia or are rehabbing from an injury, the gold ball is for you.